A trucking company is sharing the story of how one of their drivers saved the life of a fellow truck driver while he was waiting for his truck to get unloaded. 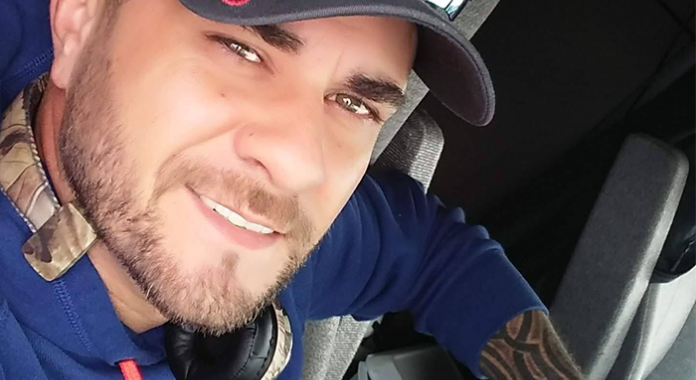 On Thursday, April 4, Hirschbach shared a Facebook post detailing how one of their newest drivers, Army veteran Rick Shearer stepped up to save the life of trucker suffering from a medical emergency. Shearer’s story gone viral since it was shared on Facebook. It has already been liked more than 1000 times and shared more than 300 times. Wanna see AAOO’s benefits that are designed to make and save owner operators and small fleets thousands of dollars? Click here.